Take control of your life, your health, and your happiness with Reiki. 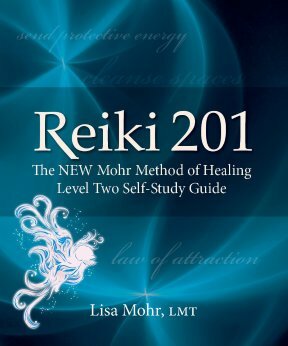 Building on the teachings and learnings of Reiki 101: The NEW Mohr Method of Healing Level One Self-Study Guide, Reiki 201 reveals the secrets of working with energy and intention. 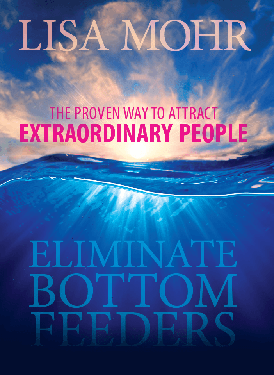 Be prepared to explore the true magic of the Law of Attraction. 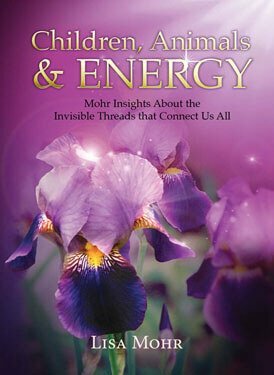 Learn about energy frequency and how to pulse your energy to the world. 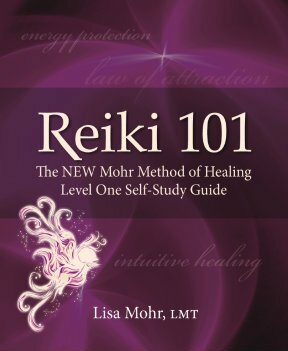 This second level of Reiki will significantly increase your intuitive awareness. 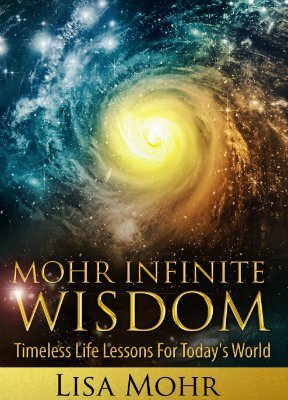 It will also provide you with the skills needed to send healing energy to remote places, to project protective bubbles onto others, how to see and feel auras, and much more. This program also includes a virtual attunement, Reiki Level Two certification, as well as a bonus chapter.